It has arrived! The January new release for Your Next Stamp! I hope you all got a chance to peek at some of the new sets being released and you are ready to hop and shop! For my first card, I am using the super darling set of Silly Love Monsters and the coordinating die set. How cute are these guys? 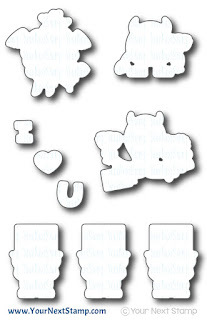 These make for perfect Valentines and a simple love card as well. 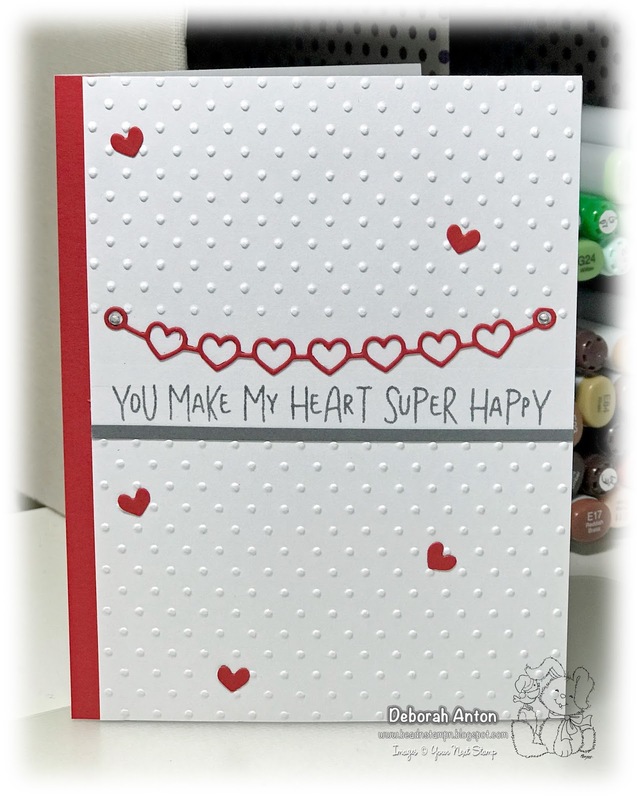 I used the Hugs and Kisses paper collection from YNS for the patterned paper and the Stitched Rectangles die set for the layers. 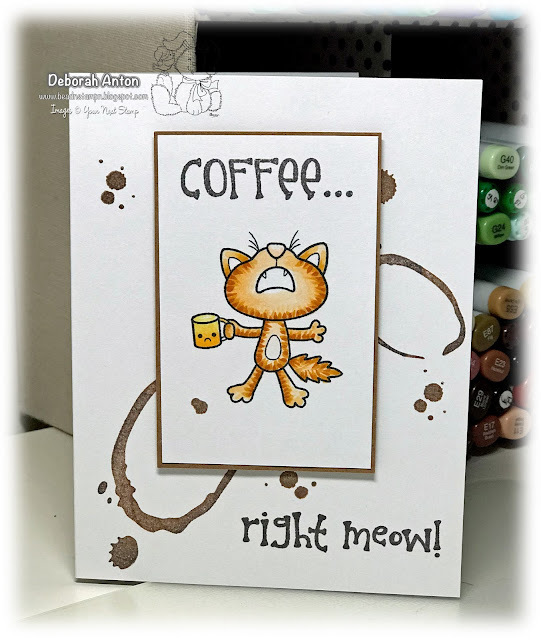 I stamped and colored in the image with Copics before cutting them out and popping them up on the card. I then finished it with some fun gumdrops for added sparkle. 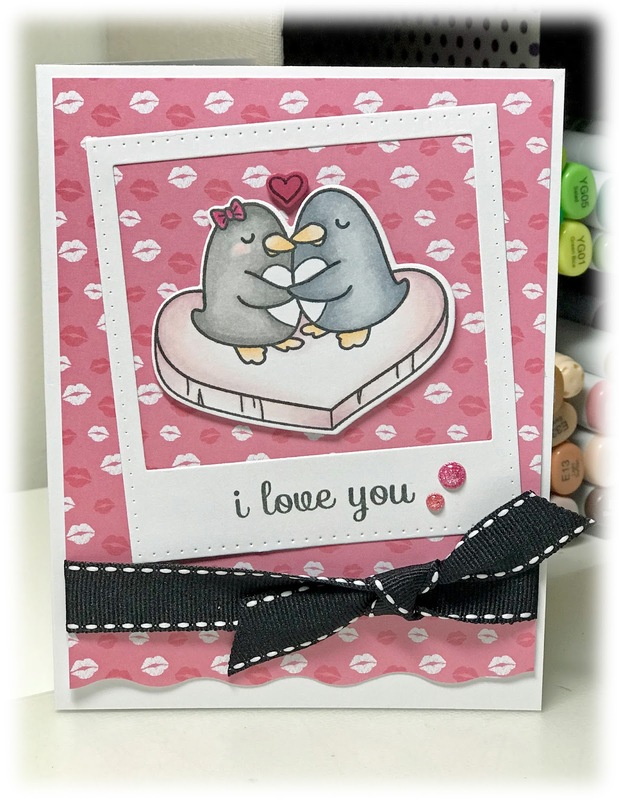 Again, using paper from the Hugs and Kisses collection, I added that as the background layer before adding in the InstaLove frame to place the image in. The image was stamped and colored in with Copics before cutting it out with the coordinating die and popped up on the inside of the frame. 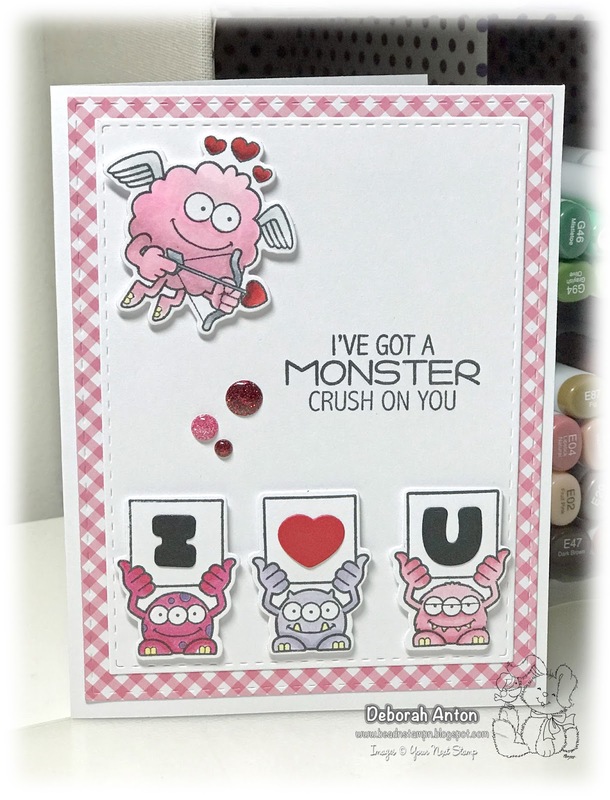 I used my decorative scissors to cut along the bottom for a wavy look and finished the card with some ribbon and gumdrops. As always, Karen has a fabulous sale for you all to enjoy and grab all your favorites! You cannot pass up 20% off your entire order! 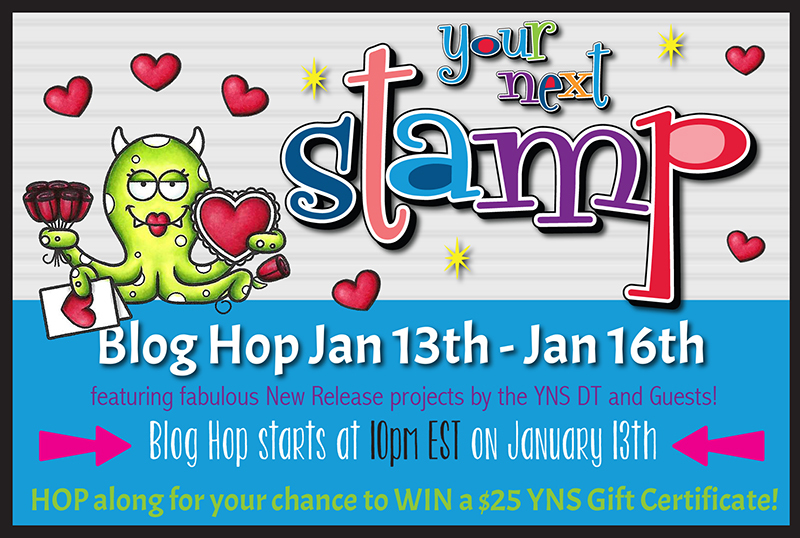 Be sure to keep hopping along and leave a little love along the way so that you may have a chance at winning a $25 gift certificate to the YNS Store! 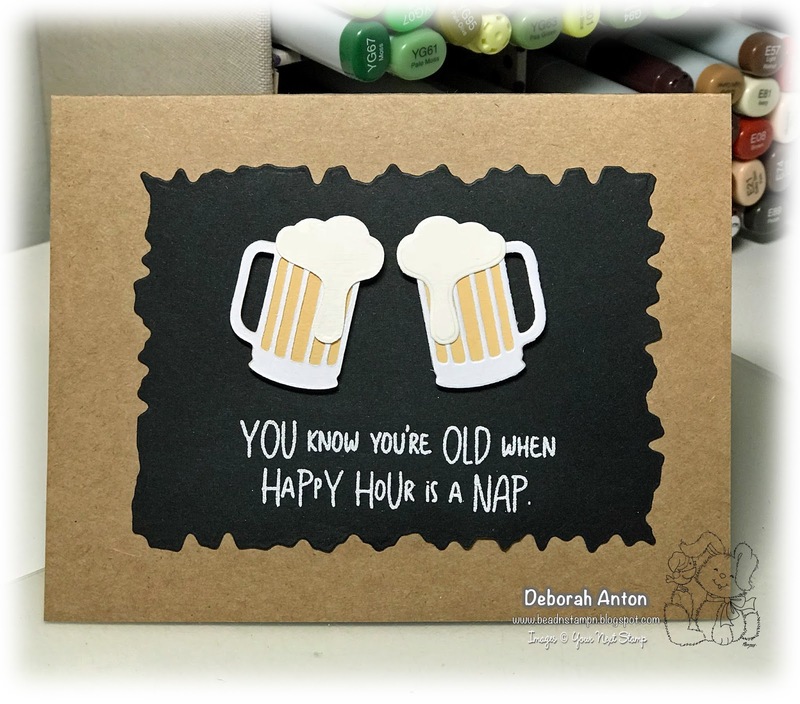 For my card, I am using the new release of Time Out to create this slider card. First, I will address the elephant here... That sentiment. Ugh... This was one of those creations you put together and then realized you didn't put your sentiment on. So you try to stamp it over the foam tape you have going on underneath and still manage to do ok but not ok enough. hahaha! If you look past that, you will see a fun slider card using the fun TCP Slider Cut Up. 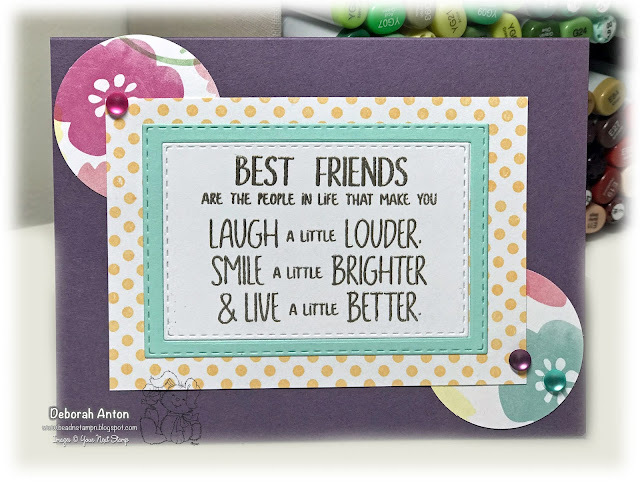 For the bottom border, I used the Cloud and Balloon Cut-Ups and for cloud accents, the Stitched Clouds. 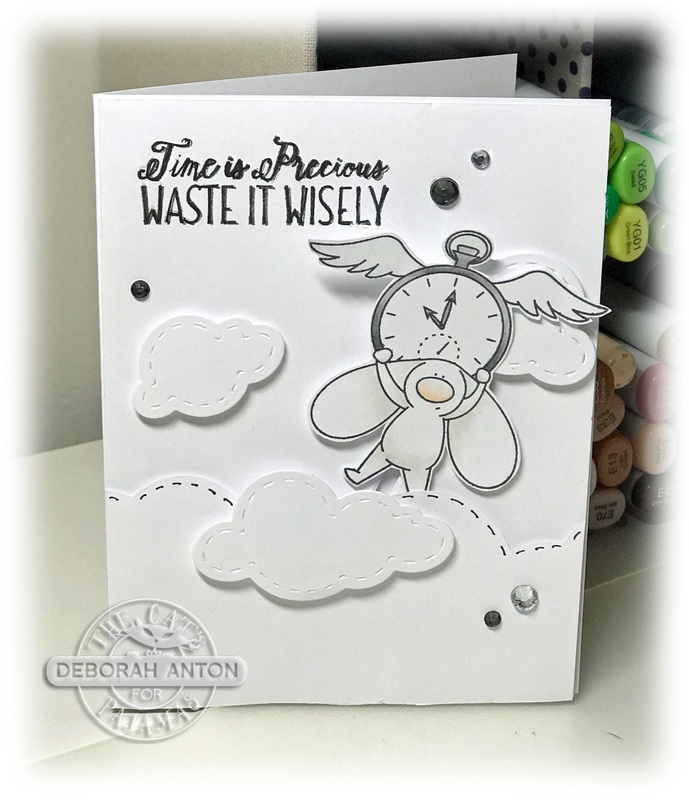 I created this card for bunny to come out from the clouds to prove that you should waste time wisely. 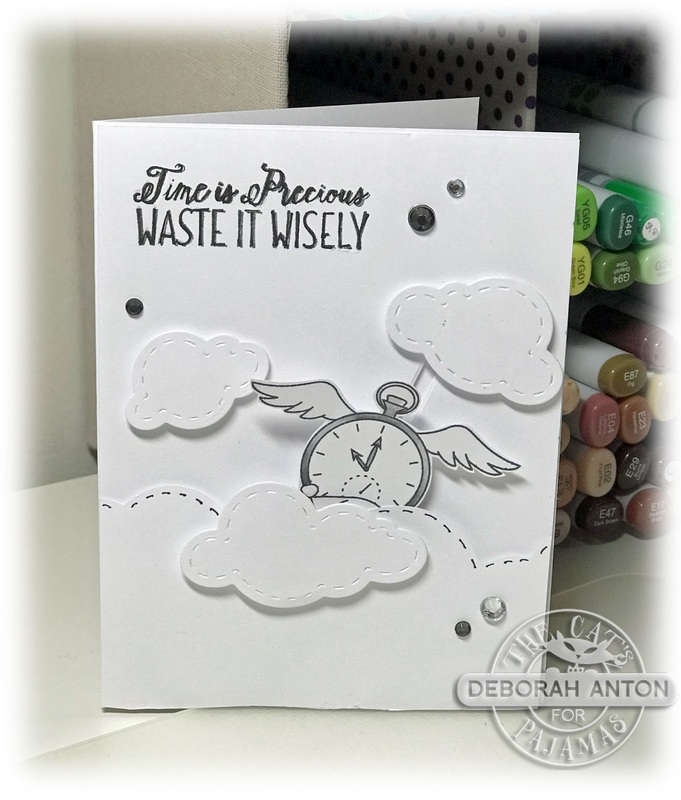 :) This is a CAS slider card that is actually quite easy and fast to make. I finished the card with some rhinestones for added bling. Be sure to stop by the TCP Blog to see the other fab creations some of the Cat Pack put together. 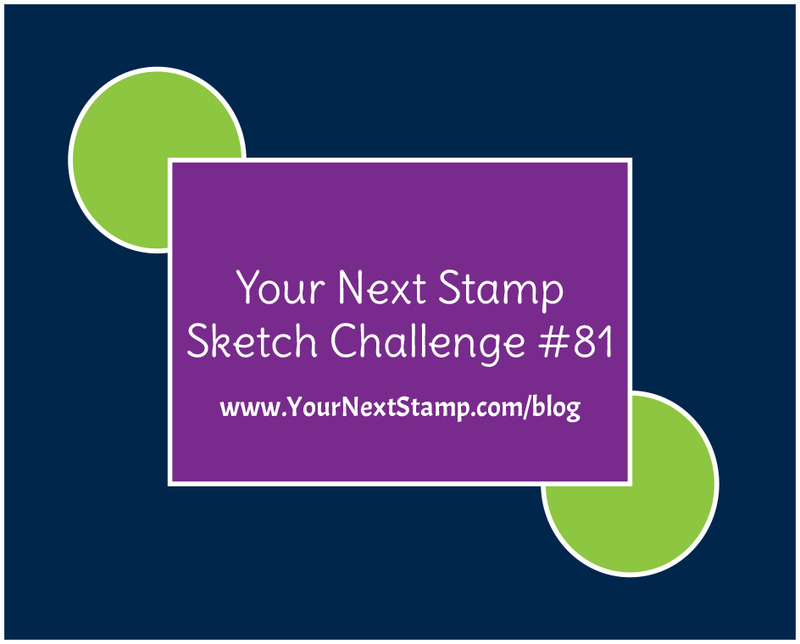 And don't forget to link up your awesome creation to have a chance to win! Thanks for stopping by!